Herndon Home is a National Historic Landmark that eloquently tells a story of struggle and achievement. It was the residence of Alonzo Herndon, who overcame slavery, sharecropping and Jim Crow to become one of the foremost African American businessmen of his era. 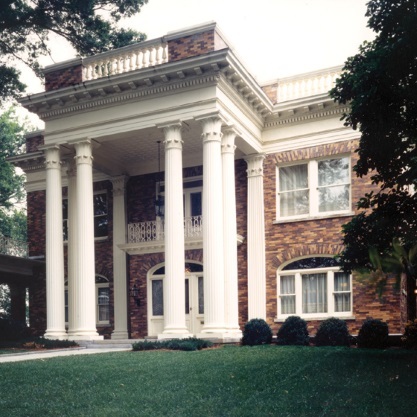 Owned and operated by the Alonzo F. and Norris B. Herndon Foundation, the 1910 mansion seeks to tell this compelling story to a large and diverse audience through tours, exhibits, special events, publications, school programs and other projects. Parking: Parking is available on University Place on the right side of the street in designated areas and on Walnut Street on both sides of the street in designated areas. MARTA: Take the West Line to the Vine City Station. Walk on Maple Street to Martin Luther King Jr. Drive. Turn right at Walnut Street and walk one block to the home.